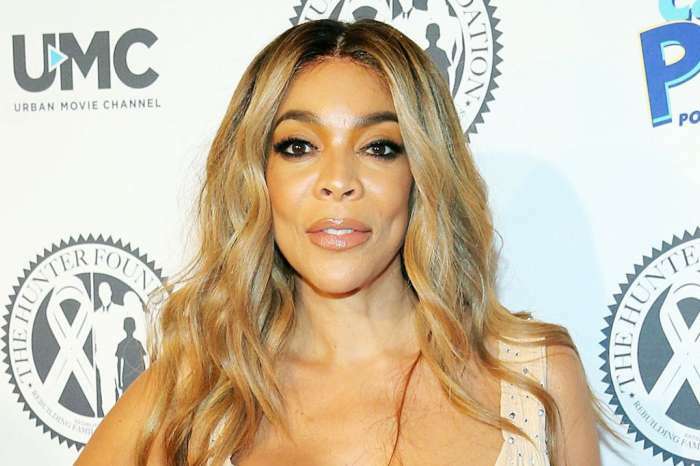 Wendy Williams has a lot to celebrate especially after she shot her 1500th episode of the Wendy Williams show just a couple of weeks after fainting on live TV. On Monday, AJ Calloway from Extra’s spoke with Wendy. Check out what she had to say to her fans and enemies as well! 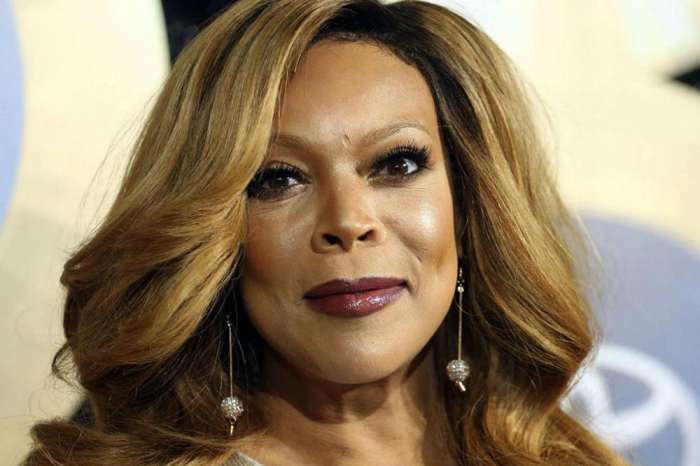 Wendy assured her fans that she’s doing just fine after collapsing on live TV during her Halloween show. 1500 How You Doin’s Later… ? 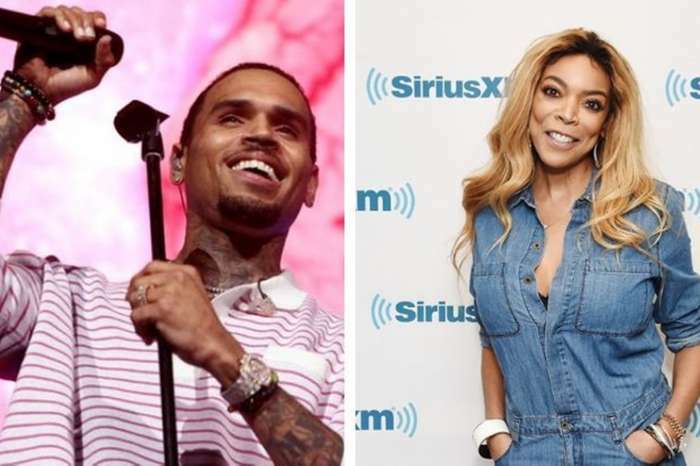 ‘People didn’t think we’d be here past the first episode based on my reckless radio careers,’ Wendy confessed. When she was asked to send a message to all her haters, Wendy replied, ‘Pick a finger.’ Great job, Wendy! We wish you all the best!